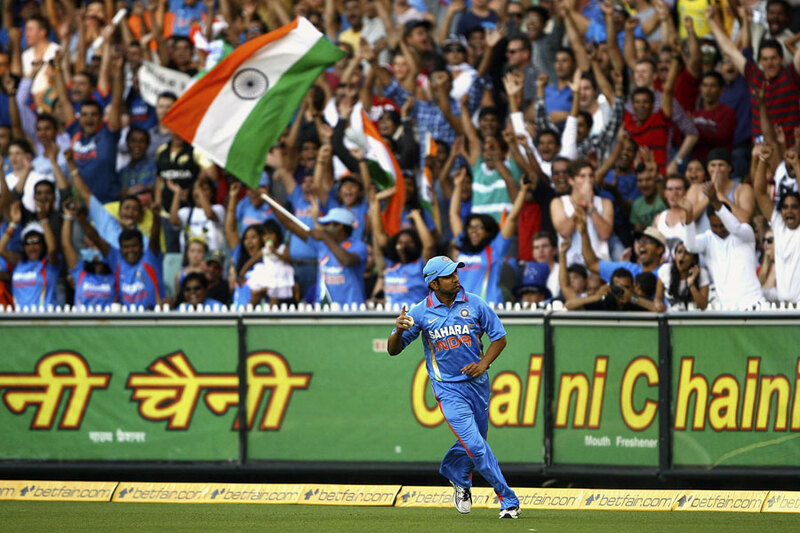 Well,what to say-we DID have a disastrous test series AGAIN,in a foreign soil,and that too within a year and it surely reeks of the declining test potential of the team in general as of now.The team needs immediate action to get its test glory back as well as most of its players need to get back their “form” and this very form leads the discussion towards the issue in hand-“rotating of the senior players”.Well,what EXACTLY do we decipher out of this action taken by the team-rotating Sehwag,Sachin and Gautam in turns? The reason for doing this is termed that “the seniors are “SLOW” on the field ” and it causes runs getting leaked.In an effort to handle the same,the seniors are being rested.Logic! 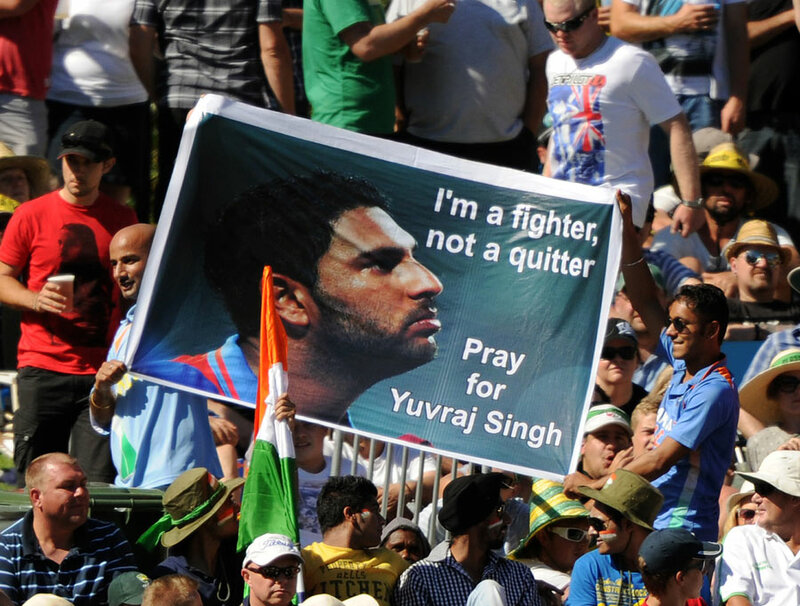 and last but definitely not the least-Get well soon Yuvi! 😀 ! The Team NEEDS you. !